The Pullmantur Group is expected to close the Paris offices of its Croisieres de France (CDF) brand early next year, according to sources familiar with the matter. 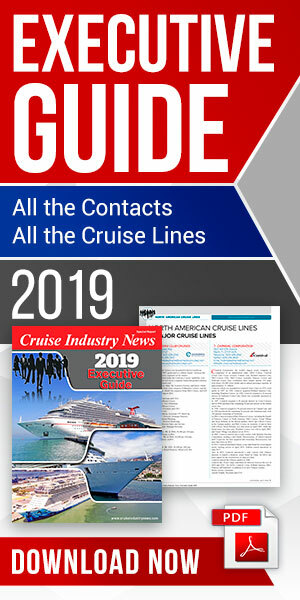 Cruise Industry News learned earlier this fall that the two-brand (Pullmantur and CDF) configuration was “on the table” after Richard Vogel was named president and CEO of Pullmantur Group. Vogel’s background is with TUI and AIDA which built their success on focusing on a single market. Thus, Pullmantur is refocusing its efforts on Spain and Latin America, although France will remain a core market, but without a 100 percent dedicated French ship. Cruises will continue to be marketed in France on Pullmantur’s Spanish identity ships with bookings being handled from Madrid rather than Paris. Pullmantur has already abandoned its 100 percent French cruises and instead sailing the two CDF ships under the Pullmantur brand umbrella. Costa and MSC are the two largest brands in the French market. Among other changes, cruises to Northern Europe no longer sail from Calais having been replaced by Rostock because of more efficient airlift and transfers from Spain. CDF launched service as a subsidiary of Royal Caribbean Cruises with the Blu de France in 2008. That ship was later replaced by the Horizon, transferred from Pullmantur Cruises in 2012, and in 2014 the Zenith was added.